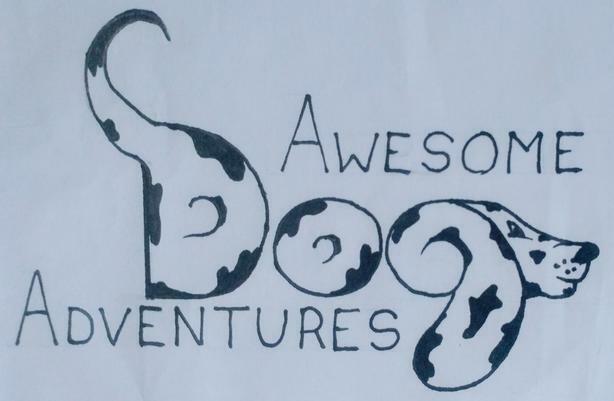 "Awesome Adventures for Your Awesome Dog"
My lifelong passion for animal care has taken me to countries like Belize and Thailand in the last few years. Those experiences led me to create a dog walking business in Vancouver in 2017. My 3+ years of experience with a variety of dogs, from loved pets to challenging traumatized rescues, gives me a unique insights into the world of dog behavior and their need for both mental and physical stimulation for optimal level of health and happiness. Helping busy dog owners care for their furry family members is my calling and that service is now available in Victoria. My small pack approach ensures your dog gets the attention they need from me and the socialization they crave from their playmates. I understand that some dogs have a hard time in pack dynamics and solo adventures may be their best option. I am happy to accommodate these on a case by case basis to ensure your dogs safety and enjoyment. Imagine coming home to a relaxed dog! Would you like a less rushed morning to get ready for the day or more time in the evening to spend with your family? With early morning or late evening walks available, I can help make that happen. No matter the weather outside, I am ready to lead their awesome adventure.